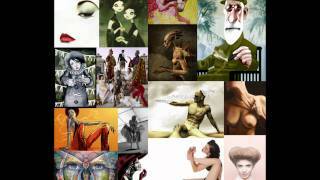 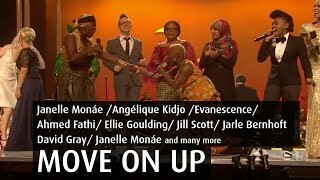 "Move On Up" (2010) on the albums Oyo(2010), Spirit Rising(2012). 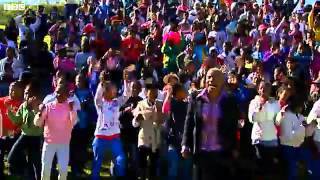 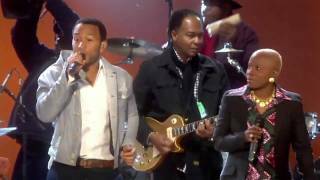 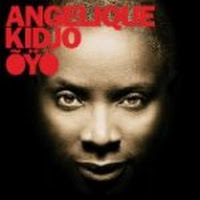 It was written by MAYFIELD, CURTIS L.
Angelique Kidjo. 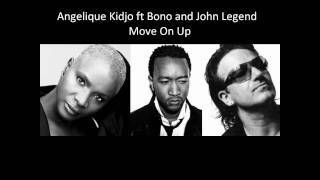 Move On Up. 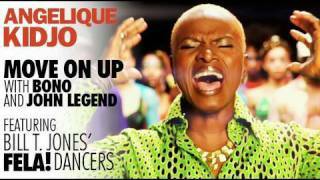 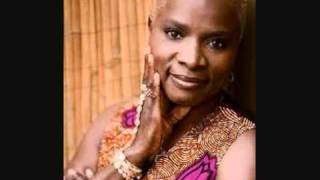 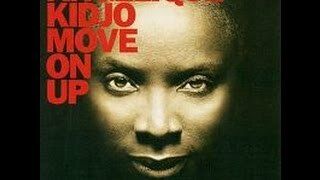 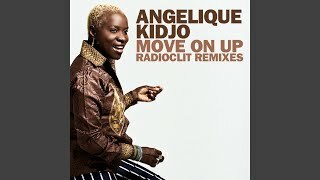 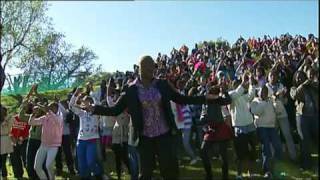 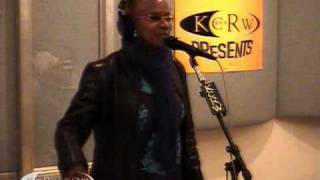 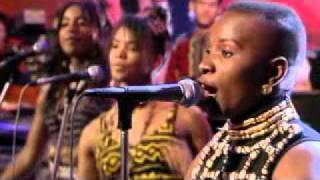 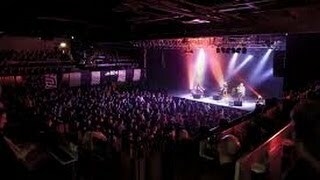 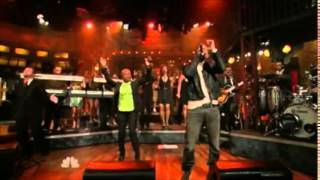 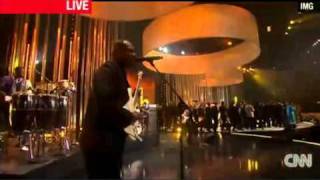 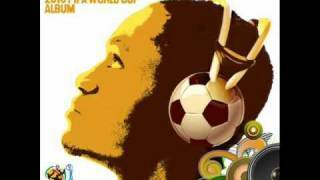 Angelique Kidjo - "Move On Up"
Albums has song "Move On Up"